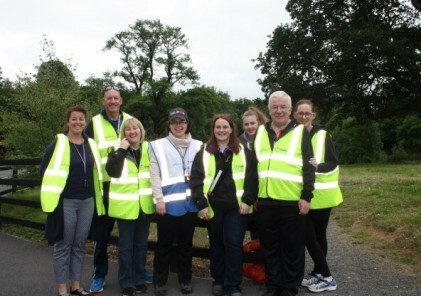 We set up the Nottingham UK 5K Your Way, Move Against Cancer group in June 2018 hoping to create a community within the wonderful community that is parkrun. Our aims were simple. 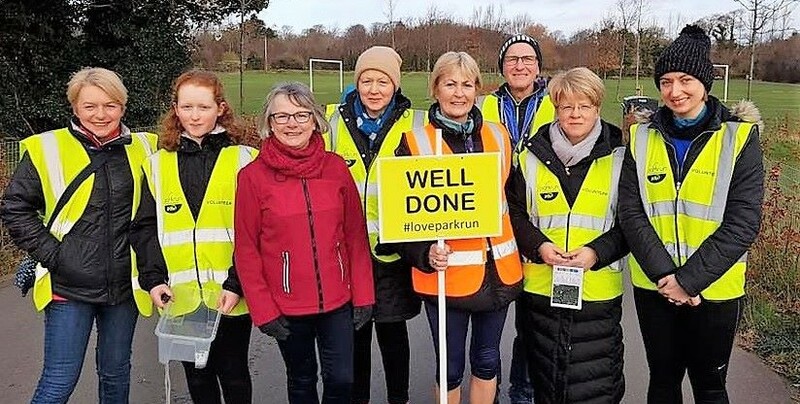 To encourage those living with and beyond cancer, families, friends and those working in cancer services to walk, jog, run, cheer or volunteer at a local 5K Your Way parkrun event on the last Saturday of every month. We wanted to become a support group with a difference; a run and walking group with a difference; a social opportunity with a difference. In October last year Mary Twitchett started a group in her hometown of Cambridge, using her own experience of breast cancer treatment to inspire and support others. By February, there will be at least 12 groups, including the first three in Ireland at Shangannagh, Oranmore and Tralee parkrun. 5K Your Way, Move Against Cancer has legs that are taking it across the UK and Ireland faster than we ever anticipated.